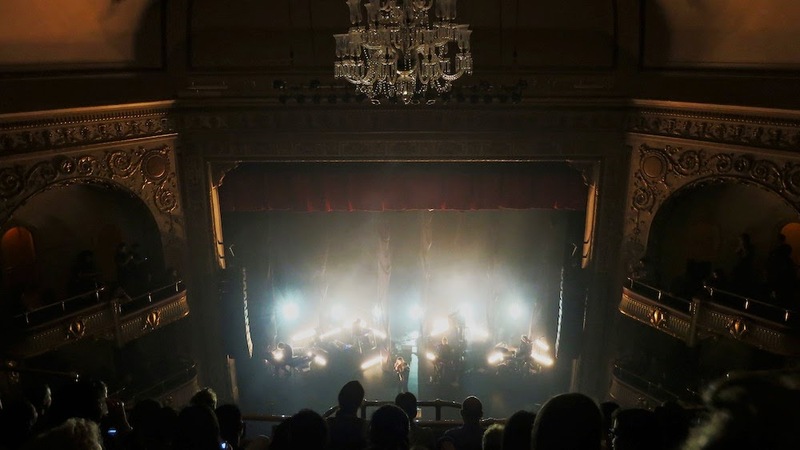 It was exciting to see Lykke Li live in concert again in New York city but it was even more exciting when she performed at the legendary Apollo theater in Harlem. 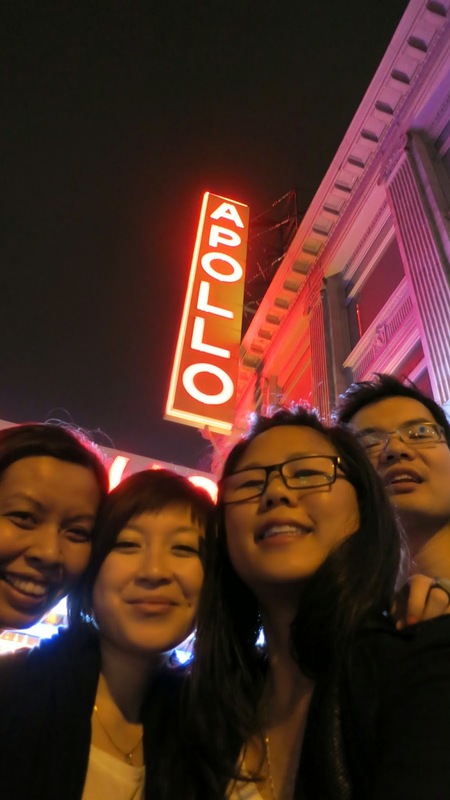 This is just one of the many evidence that Harlem is changing big time! 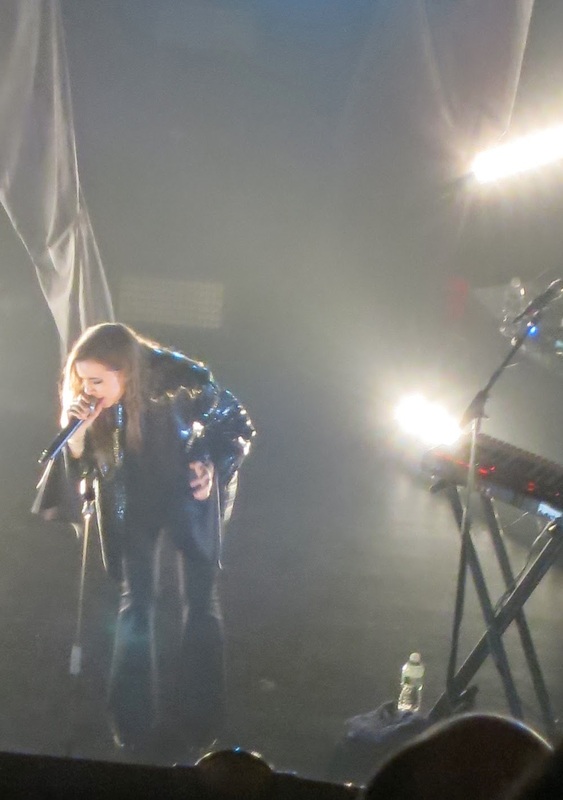 Last time we saw Lykke Li in concert was in Central Park for Summer Stage with two of our friends- Viro and Boravy - who came all the down from Montreal to see her. It was hot and humid but her show was totally worth the heat wave. Three years later, we reunite again in the comfort of our seats in a hundred year old theater. Although there was a bright bar light situation in the lower mezz which ruined the experience for Viro. Apollo, can you fix this? 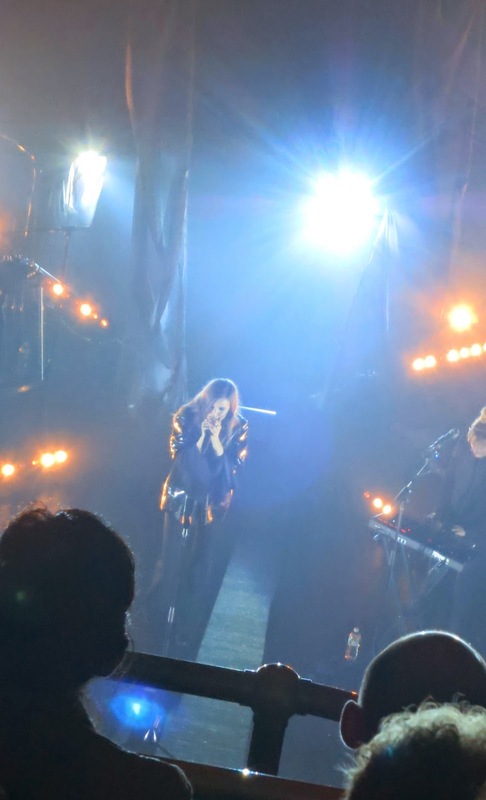 Lykke Li performed songs from her latest album I Never Learn with all her heart and even warned the crowd, "I have to admit, my new album is kind of a bummer." I certainly didn't mind. Her experiences and heartbreaks conceive some of my favorite songs from her. Hearing 'I never learn', 'Like a dream' and 'Love Me like I'm not made of stone' live in person was riveting. I'm in a happy moment in my life right now where I can't relate with the pain expressed in her music but I can certainly appreciate it. The show wasn't entirely a bummer. She made the crowd get up and dance by filling her set with old classics such as 'Little Bit', 'I Follow Rivers', 'Rich Kids Blues' and 'Get Some'. And finally, closing the show with one of my favorite songs 'Sadness is a blessing' totally made my night. 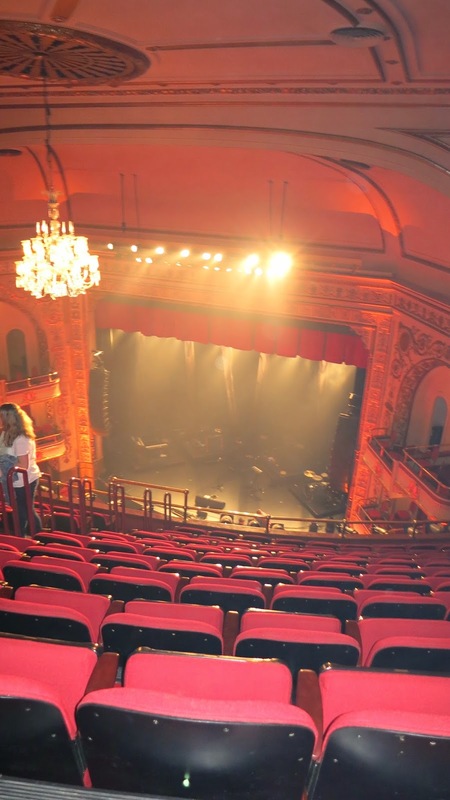 Here are some pictures I took all the way up from our upper mezzanine seats. The seats were so steep that the view was actually not as bad as I thought they would be! 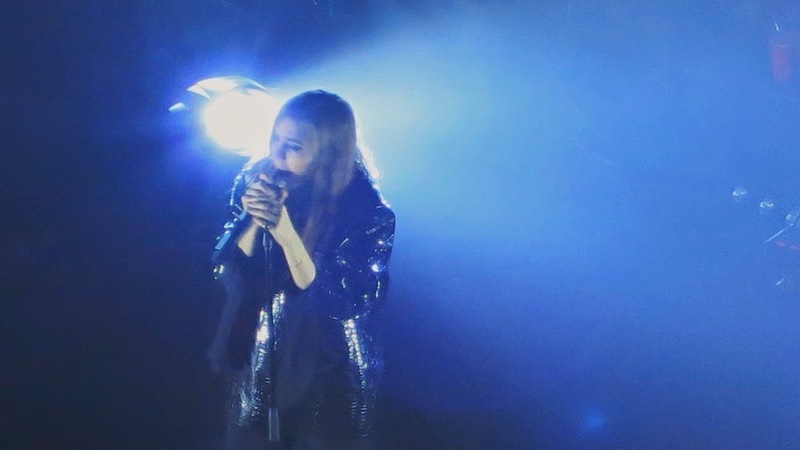 Lykke Li will never perform in pink. She would make a good New Yorker dressed black from head to toe at all times.